Is This The Year For The Cubs? Here’s Why I’m Pulling For The Cubs, And You Should Too. 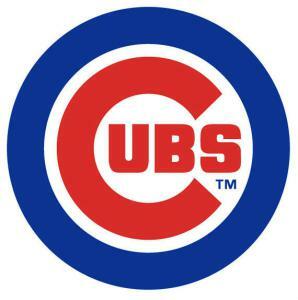 To date the Cubbies are 57-37 and are tied with the San Francisco Giants for the best record in all of baseball. But the question is not “how are they doing now?” The question is, “How will they fare this fall?” We’ll see. For now, let’s just pull and push and cheer and tear for them as they try and make history. The Chicago Cubs finished the 2014 season 73-89, eight games under .500 and 17 games behind the first place St. Louis Cardinals. But that was then. This is now. Now, the Cubbies have Joe Maddon as their manager, and in just one year, Maddon has motivated his men to make a massive and mammoth march toward the goal of winning a World Series, the first since 1908. The Cubs won back-to-back World Series championships in 1907 and 1908, becoming the first Major League team to play in three consecutive Fall Classics, and the first to win it twice. The team has appeared in seven World Series following their 1908 title, most recently in 1945. The Cubs have not won the World Series in 107 years, the longest championship drought of any major North American professional sports team.